Explore KL and beyond with MYPass! 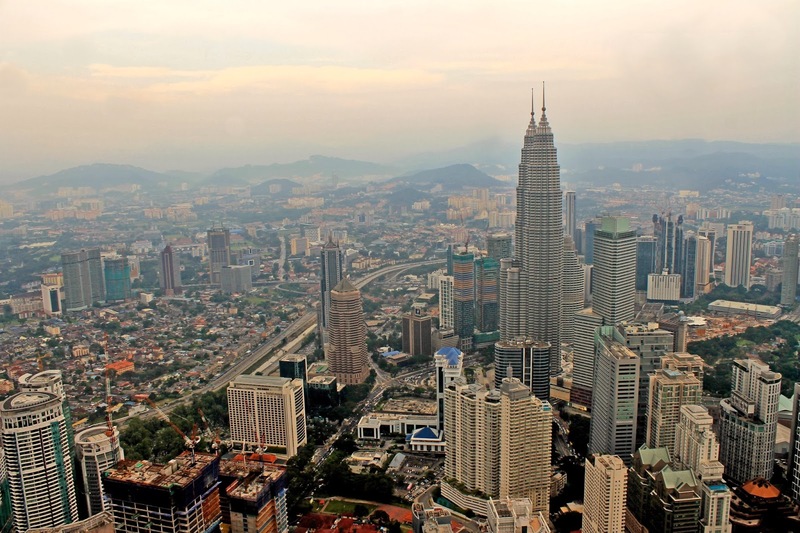 Explore Kuala Lumpur and beyond with the new MYPass card! MYPass is a tourist prepaid card by Touch ‘n Go that enables payment on Kuala Lumpur’s public transport, selected retail stores, food and beverage outlets, theme parks and other attractions. At only MYR 38 (PHP 518), every MYPass pack comes with the MYPass card, discount voucher booklet, travel guide and HotLink SIM Pack voucher. A new MYPass card comes preloaded with MYR 10 (PHP 136) to give you a headstart on exploring the city and beyond! The card can be reloaded at over 2,500 points nationwide from as low as MYR 10 to a maximum of MYR 1,500. Authorized outlets include rapidKL, KTM Komuter, KLIA Ekspres, KLIA Transit, Touch ‘n Go Hub, myNEWS.com, and Petronas (selected petrol stations). No more long queues for tickets or fumbling with loose change to catch that next train to Petronas Twin Towers or Batu Caves when you use MYPass. Just tap the card on the Touch ‘n Go terminal! Zooming on the KLIA Ekpres – the fastest train in Southeast Asia – from KLIA airport to KL Sentral (travel time is only 28 minutes!) is also smooth and easy with MYPass. Or catch the rapidKL monorail to Bukit Bintang and spend more time shopping ’til you drop. Yes, using MYPass is one of the easiest ways to travel on the Klang Valley’s transit system. Get ideas on where to head next from the MYPass Travel Guide included in the MYPass pack. Paying for purchases is also easy with selected partner merchants like Dunkin Donuts, OldTown White Coffee, Pancake House, Subway, Baskin Robbins and The Chicken Rice Shop, among others. MYPass can be used to pay for products and services wherever the Touch ‘n Go sign is displayed. Moreover, when you register MYPass at www.mypass.com.my, you will protect your card’s loaded value from theft or loss! MYPass can also be used a discount card that allows you to redeem discount vouchers included in the MYPass envelope pack. Simply present your card at partner merchants and surrender your voucher to enjoy the privilege. Enjoy free OldTown white coffee, or a 10% discount at Menara Kuala Lumpur! Enjoy preferential rates for 29 various foreign currencies when you present your MYPass at any of the 48 CIMB Bank Currency Exchange counters located nationwide. For starters, there’s one located at Kuala Lumpur International Airport! Enjoy the lowest international calls and SMS rates! Every MYPass pack comes with a HotLink SIM voucher that you can redeem at Maxis outlets like KL Sentral. Get a chance to win one of five MYPass packs! To join, (1) like the EAZY Traveler Facebook page, then (2) share why you want to explore Kuala Lumpur with MYPass in the comments section of this blog post with your Facebook name (ex. I want to explore KL with MYPass because I’d love to food trip! Facebook name: Juan de la Cruz) . The five (5) most creative answers will win MYPass packs, worth over PHP 500 each. Open to residents of the Philippines only. Deadline: November 7, 2013 (Thursday) at 12:00 noon (PH time). I want to explore KL with MYPass because i have only 3 days in KL and i want to go fast anywhere anytime plus i love discounts and food trip! Facebook name:maria grazshiah abdon-arambulo) .